Last year certainly didn’t seem like fun for Metal Gear Solid creator Hideo Kojima. But that was 2015. This is 2016. This past December, Kojima has set up his own studio, Kojima Productions, a name that sounds vaguely familiar, and he and his team are working on a PS4 title for Sony. 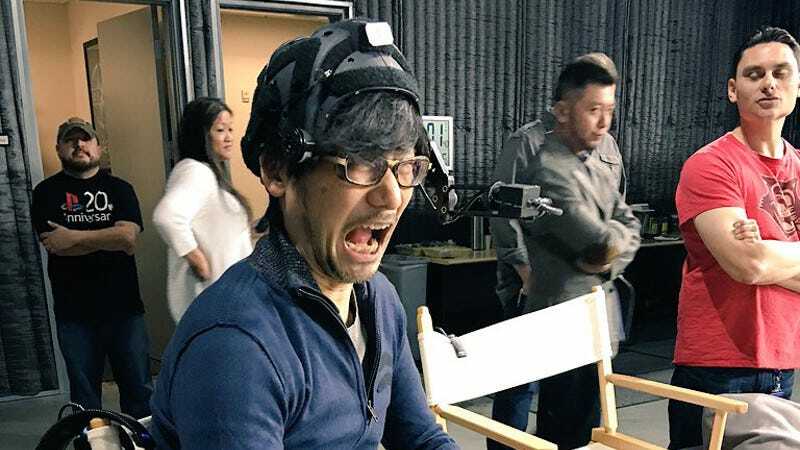 Unfettered by the internet restrictions of yore, Kojima gives a peek at his recent trip to California to check out Sony’s game-making tech and hob knob with his famous pals.